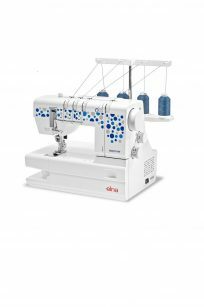 The FM725 will bring out the artist in you, select from your palette of fabrics and threads and blend together to create unique textures and surfaces. 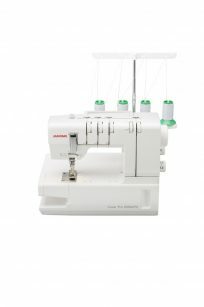 It’s easy, by simply moving the fabrics freely under the needles you can quickly and easily create beautiful surface embellishments — anyone can do it! 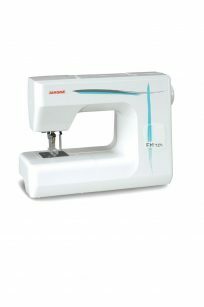 With its easy threading and modern design, this new generation of cover stitch machine, is the ideal sewing tool to work easily, and get professional results instantly! 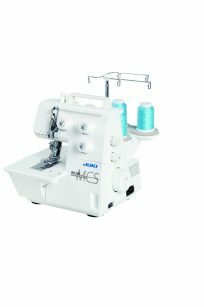 Introducing Juki’s new specialized MCS 1500 coverstitch and chain-stitch sewing machine that will revolutionise your pieces! 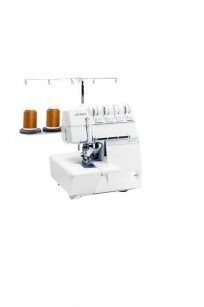 The Brother CV3550 double-sided coverstitch machine offers coverhem functionality for a high-quality, finish for your garments and homewares. 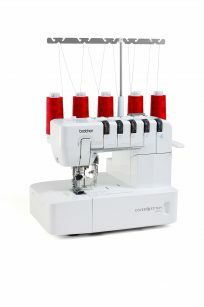 Easy handling and user-friendly threading systems make professional-looking hemming and topstitching a breeze. 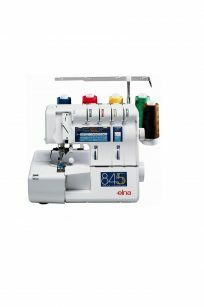 With the 24 stitch options available on the Juki MO-735, you can achieve virtually every serger technique and decorative stitch you’ve imagined! Create the latest sophisticated styles, trendy sportswear, stretchy active wear, adorable childrens wear, decorative home fashions and more! 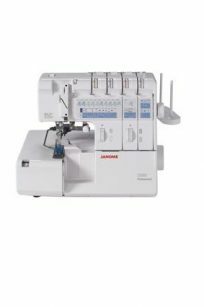 With the MO- 735 you can expand your sewing capabilities to include advanced applications such as, a chainstitch, 5-thread safety stitch, and 2 or 3 needle coverstitch.